This report by Netguru will help you stay up to speed with the latest trends in software development. Read about the current trends trends in mobile, frontend, backend and devops. Learn interesting facts about developers' lifestyle. Want to be up-to-date with trends in software development? 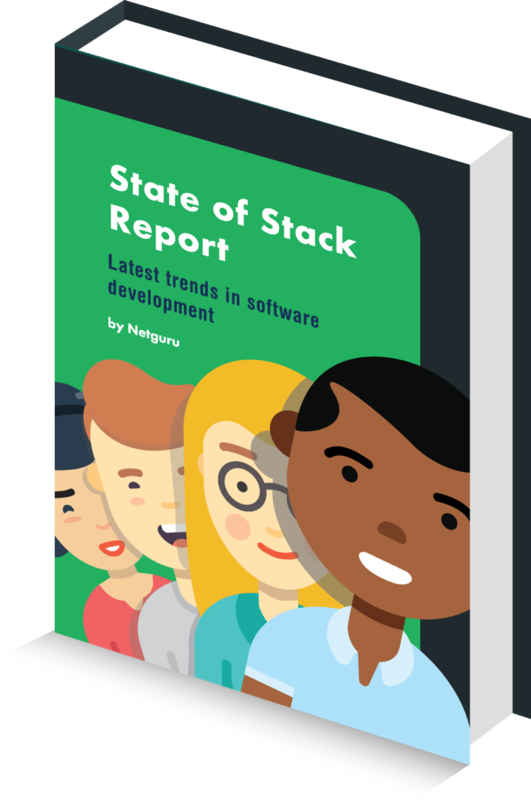 Get the State of Stack report today! Enter your email address and get notified when the full report becomes available.